This book has been on my shelf for a good while, but I finally got around to register and read it. I really enjoyed this book, though it's a fairly quick read. Will be given as a RABCK at the convention the week end of 21 - 23 April 2017. Thank you so much, lunacia! 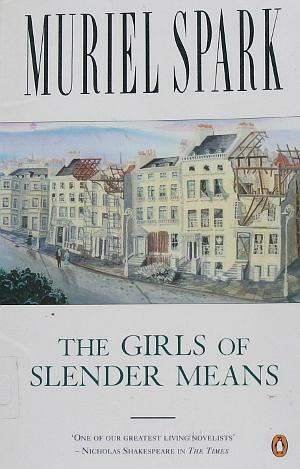 I have read at least one book by Muriel Spark and I liked it very much, so now I am looking forward to read this. #431 of '1001 Books You Must Read Before You Die'. I realyl enjoy this reading. I think Muriel Spark is a master in writing long stories with many surprises on a few pages. Good luck with collecting 1001-books! Just got this book by mail. Will be fun reading it!